Closing costs can add a lot to a homebuyer’s final price. 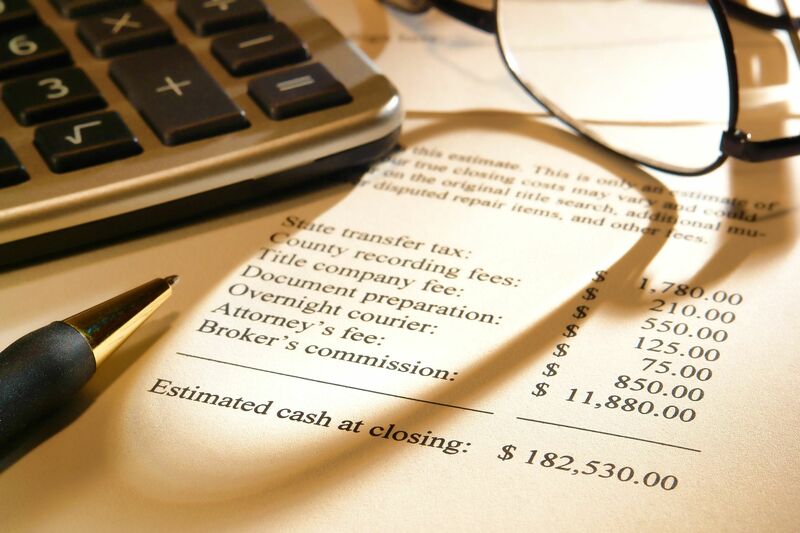 Take a look at these tips from Realtor.org on how to reduce your closing costs. Before deciding on a lender, shop around. Bankrate.com recommends applying for a mortgage with multiple lenders. Buyers then have the chance to compare fees and good-faith estimates. According to Realtor.org, the date of your closing can influence costs. Picking a day towards the end of the month is a better option, because you won’t have to pay the per diem interest for the entire month. If you don’t have enough money for the closing costs you can roll the closing costs into the loan amount. However, Realtor.org warns that you should look into how much you will be paying in interest by doing that. While some states have mandated rates for title insurance, others can vary. Check to see what the title insurance rates are in your area and see if you can find a discount.